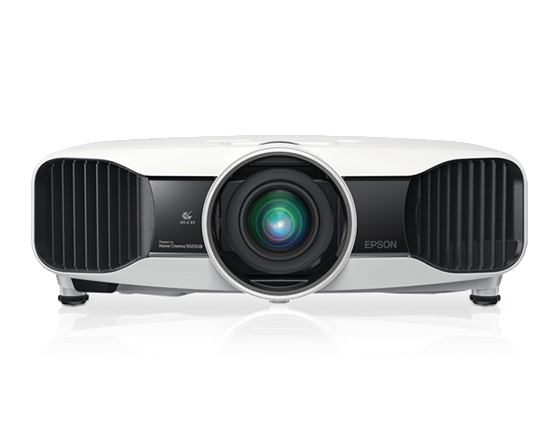 We are your one stop for graduation party projector rentals! High school and college take up a considerable amount of a person’s life, which means a lot of memories will be forged that not everyone will be around to witness in person. 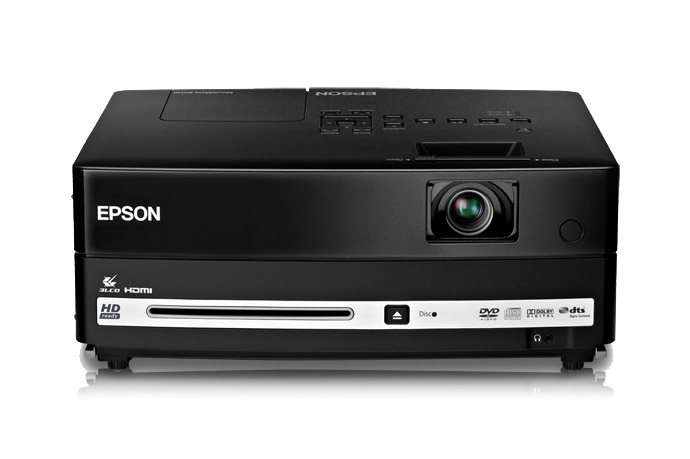 Consider getting a projector rental to display the most important memories from your graduates high school or college years. Having a slideshow of high school or college memories can both catch up family and friends and provide new routes for participant conversation. Of course, another use for renting a projector for a graduation party would be in order to “party hardy”. After you’re done cranking out emotions with a slideshow of your graduates favorite moments, you can always use your projector to watch movies or play the latest embodiment of “Dance Dance Revolution” on the big screen. 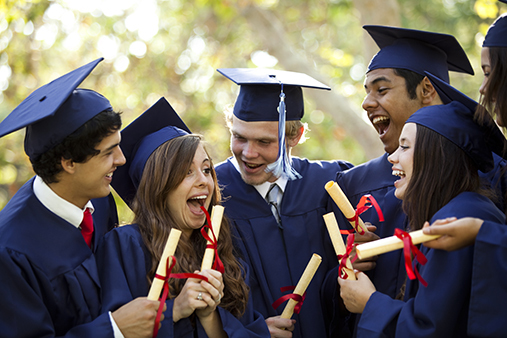 Whether you want to celebrate by having a more slow-paced family graduation celebration, or celebrate by throwing a fun graduation party, renting a projector can improve your graduation celebration. With almost 30 years in the projector rental industry, the agents at RentOurProjectors.com have the experience and knowledge to handle your Graduation Party projector rental needs from start to finish. Our customer service and reliability is what sets us apart from the other rental companies.